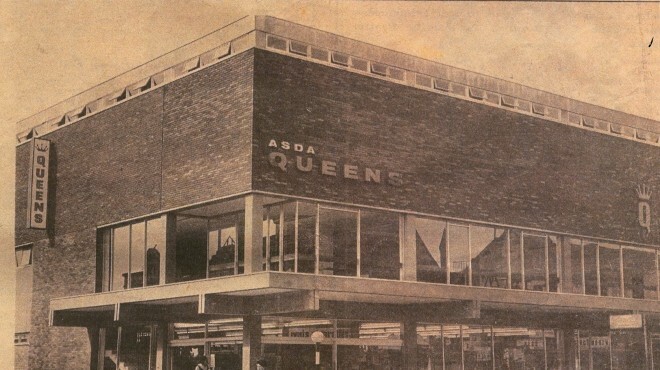 Founded in the 1960s in Yorkshire, Asda is one of Britain’s leading retailers. 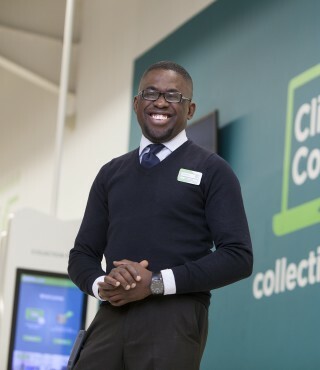 Dedicated colleagues serve customers from our network of stores and online services, including supercentres, superstores, supermarkets, Living stores, petrol filling stations and depots across the UK. 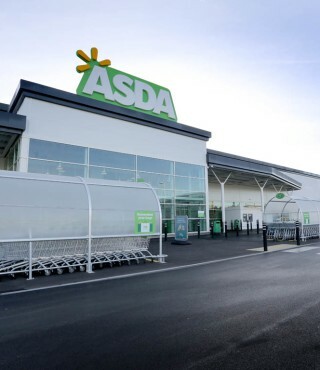 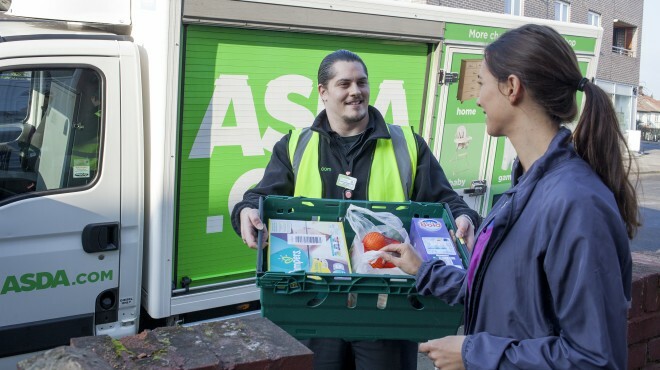 More than 18 million people shop with Asda every week and 98 per cent of UK homes are served by www.asda.com.